Medicinal marijuana has been successfully used by some as a treatment option to treat the symptoms of digestive and gastrointestinal disorders. 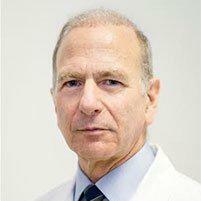 Dr. Connor is a certified prescriber of medicinal marijuana and can help patients in Midtown East, New York, NY. Medical marijuana is the medicinal-grade cannabis plant, and its pure extracts used to treat a medical illness or improve a symptom. The healing properties are part of the cannabidiol (CBD) in the plant in addition to the critical levels of medical terpenes and flavonoids. Through traditional plant breeding techniques, cannabis plants are being produced which have higher levels of CBD. Marijuana is most frequently used by smoking the dried leaves and buds. It can also be available as a pill or an oil. 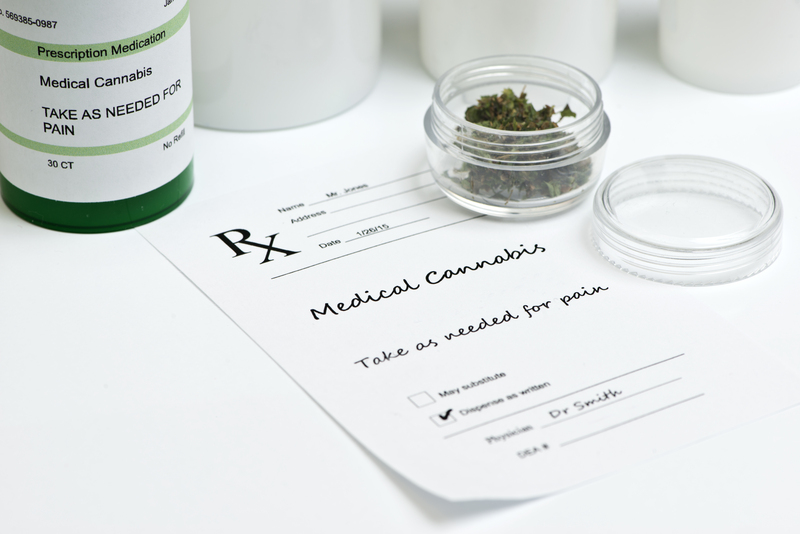 What are the most common forms of gastrointestinal disorders treated with medical marijuana? Irritable Bowel Syndrome (IBS) – a common disorder of the intestines which can cause abdominal pain, gas, bloating, constipation, diarrhea, and even both. Inflammatory Bowel Disease (IBD) – this refers to both Ulcerative Colitis and Crohn’s disease. The most frequently experienced symptoms of Crohn’s Disease are pain in the stomach area, diarrhea, and weight loss. The symptoms of Ulcerative Colitis can include diarrhea, abdominal cramps, and in some cases rectal bleeding. What medical cannabis treatments are used for digestive or gastrointestinal disorders? The effectiveness of cannabis for addressing symptoms connected to gastrointestinal disorders has been proven successful in several medical studies. Research suggests that cannabis is successful in treating the symptoms of GI disorders in part because it cooperates with the endogenous cannabinoid receptors within the person’s digestive tract. This can cause an effective result and can calm spasms, relieve pain, and improve motility. Cannabis has also been shown to have anti-inflammatory characteristics and the relaxant effects of cannabis can be responsible for the relief they provide. Cannabidiol (CBD), the second most abundant cannabinoid on Earth, has been shown to lessen hypermotility, swelling, and tissue damage in medical studies of GI diseases. Patients with IBS, Crohn’s disease, and other painful GI disorders have said that cannabis has eased cramping and helps modulate diarrhea, constipation, and even acid reflux with very minimal side effects. Dr. Connor will work with patients to determine how medicinal cannabis can help to treat their symptoms and get them feeling more like themselves again.